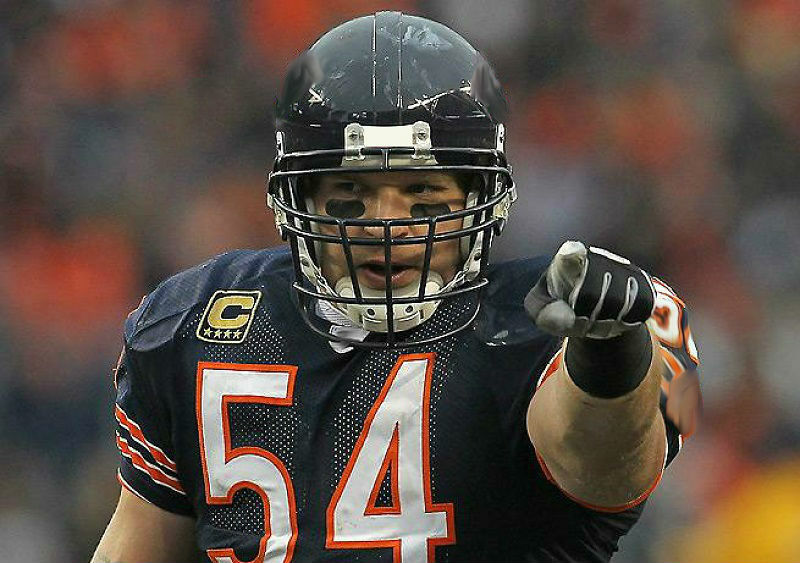 Let Our Experienced Staff Help Guide You! 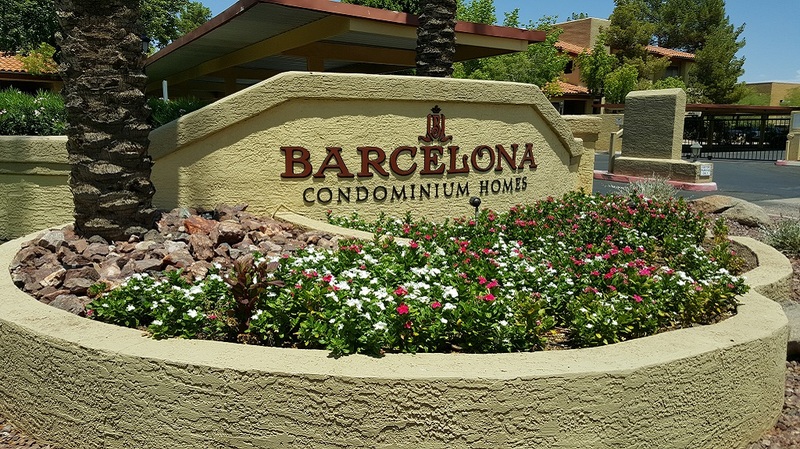 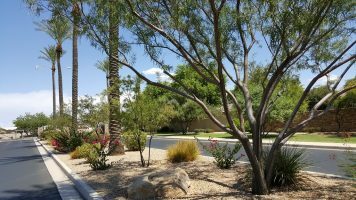 Professional HOA and Commercial landscape maintenance with unparalleled communication and consistent performance. See the difference for yourself. 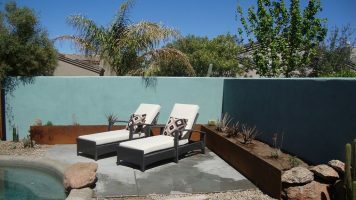 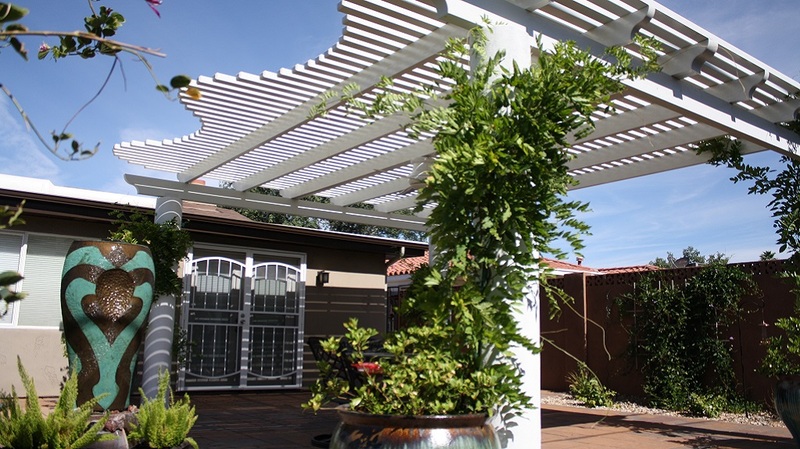 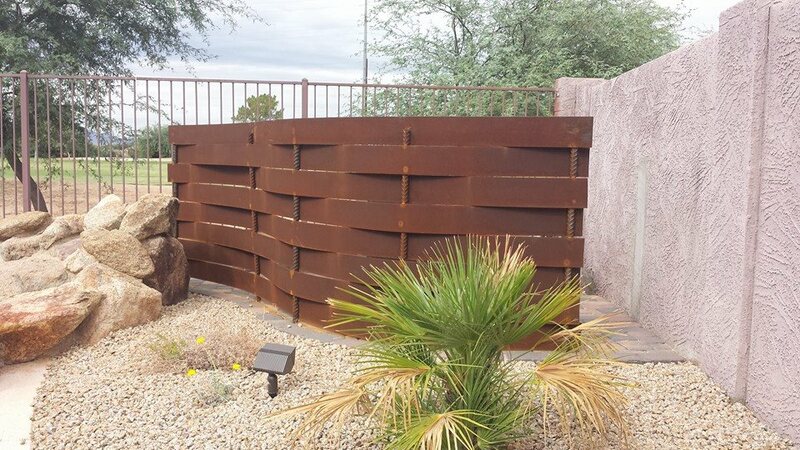 Design and build a landscape you’ll love with a team of courteous, knowledgeable professionals. 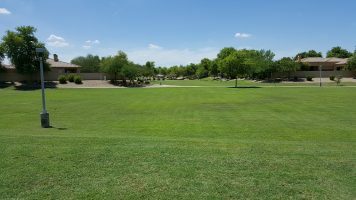 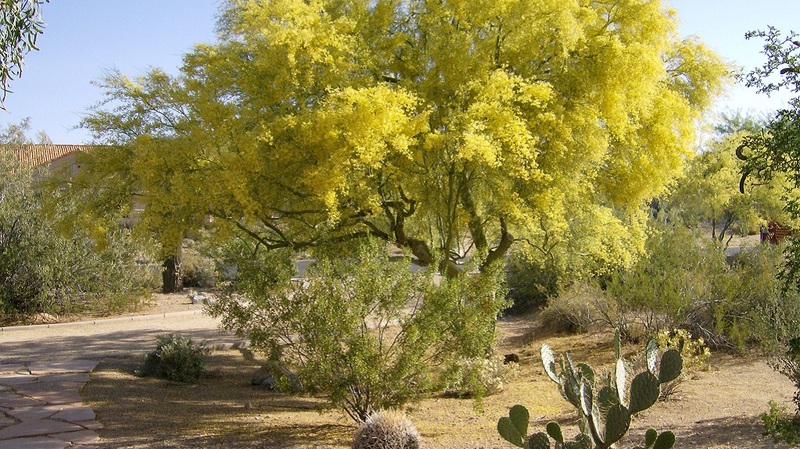 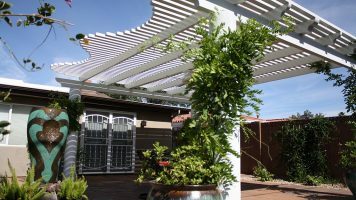 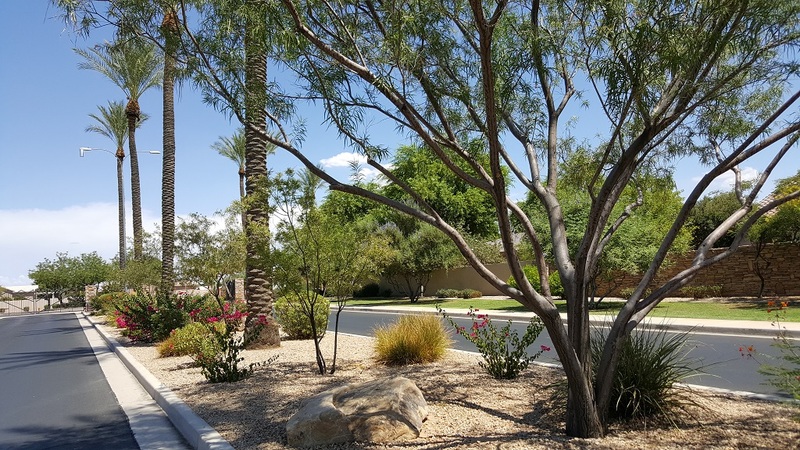 Whether you need tree care and trimming, fertilization, weed control or water management, we assess your needs and implement successful solutions. 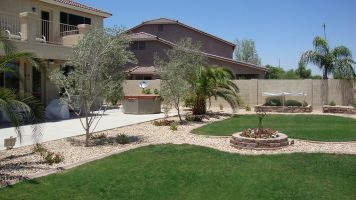 What Can Terra Verde Landscape Solutions Do For You? 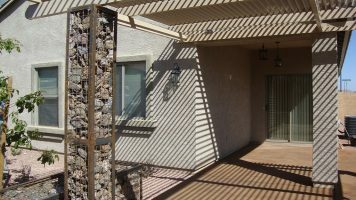 CONTACT US FOR A PRICE EVALUATION TODAY! 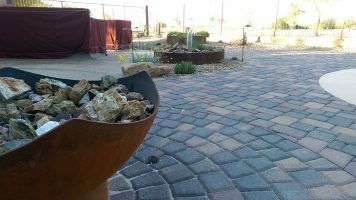 Why Choose Terra Verde Landscape Solutions? 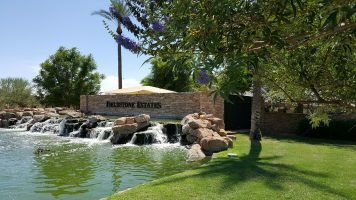 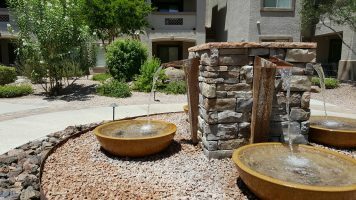 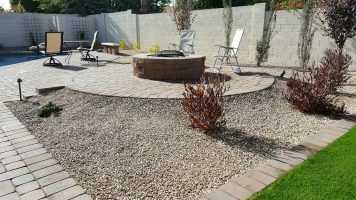 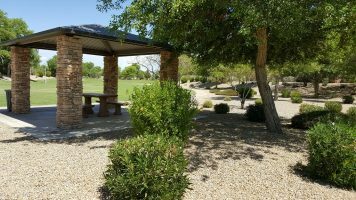 We have an exceptional team of experienced landscape professionals including specialized technicians for: irrigation, tree care, landscape maintenance, and weed control, as well as an experienced design team to communicate your landscape vision and highly regarded installation teams to build your landscape. 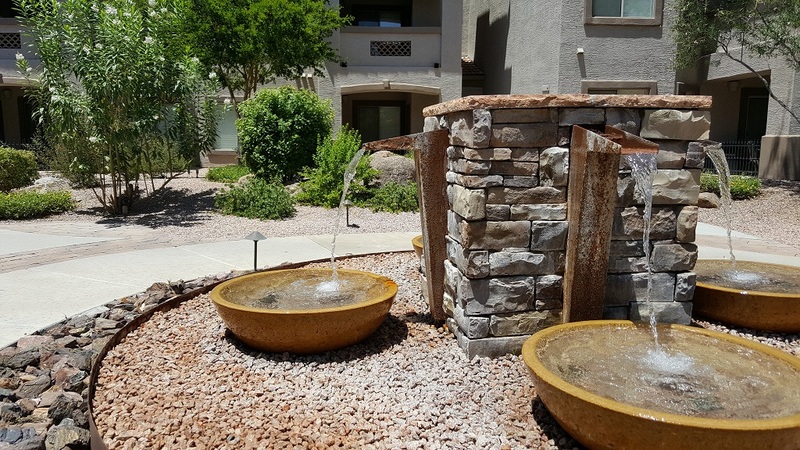 We utilize only quality materials and best practices to ensure the end product is something we can all be proud of Terra Verde Landscape Solutions looks forward to being your one-stop landscape solution!